A new segment that the Skywalking Through Neverland podcast is including in its show is a discussion of Star Wars Clone Wars. The first of these segments was published today in its recent episode, “A Day on the Set of The Empire Strikes Back” (Episode 169). In addition to the hosts of the show, Sarah & Richard Woloski, the segment also brought on first-time guest Nitzan Harel as well as the present author. 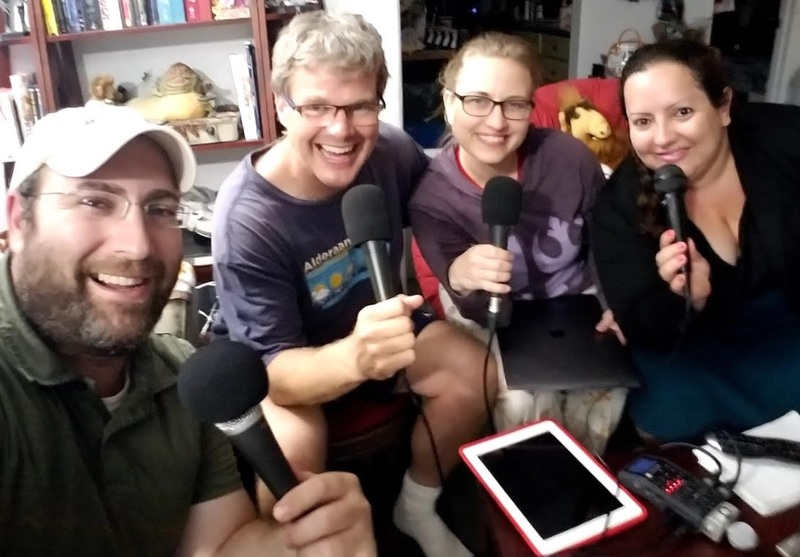 What made it particularly interesting is that half of those present (Sarah and Nitzan) had never seen it before, enabling them to provide fresh commentary and observations on the show.